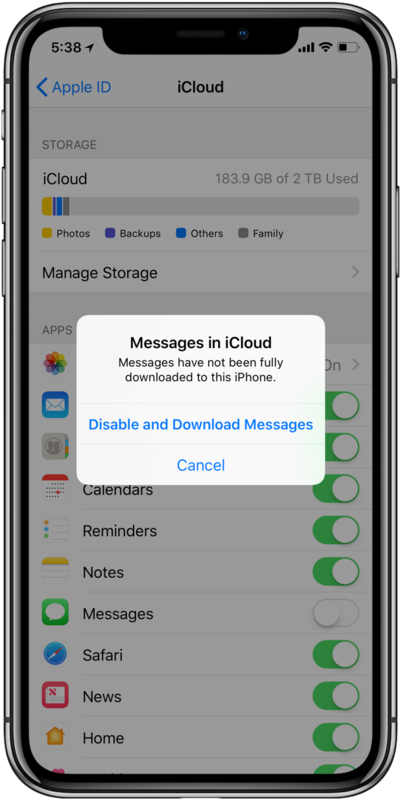 disable Messages in iCloud : You can shut down Messages in iCloud on a per-device basis or across all the devices where it’s on. A prompt pops up, asking that you’d like to turn off Messages sync for this device only or for all devices. 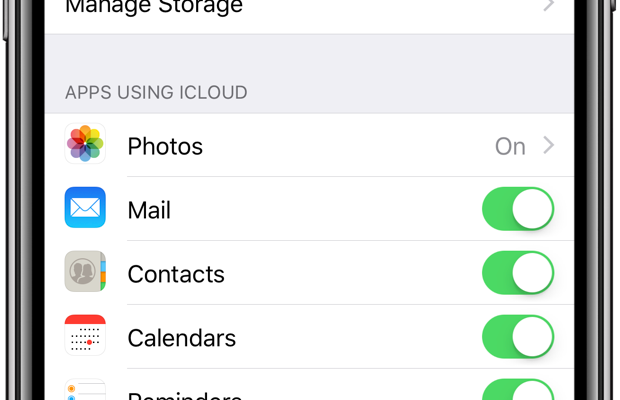 Disable This Device—Turn off Messages in iCloud for this device. Choose either option or tap Cancel to abort the operation. Disabling this feature prompts your device to download the most recent Messages data. 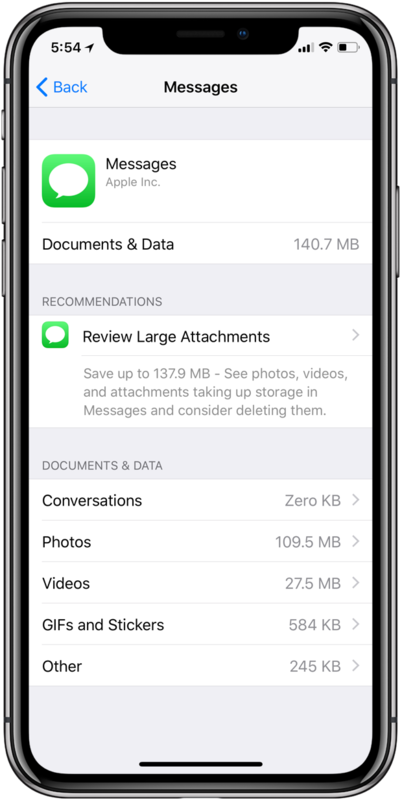 “By disabling Messages in iCloud, your Messages data will be downloaded to your device and will no longer sync to iCloud,” reads the feature’s description. 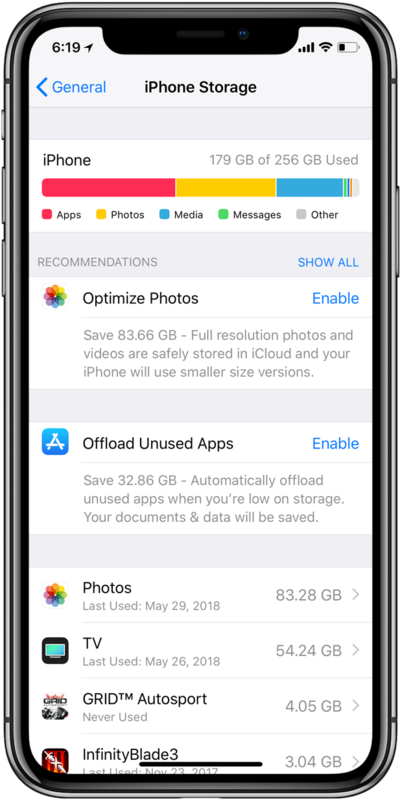 how to save storage space on your iOS device, go to Settings → General → iPhone Storage and scroll to the section headlined Recommendations to see the available tips.